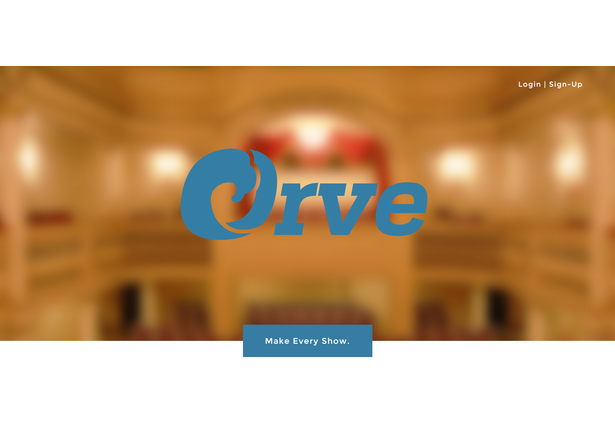 Inspired by the difficulty we found student groups have on campus marketing their plays, selling their tickets, and keeping track of their finances, we invented Orve, an intelligent ticketing system. 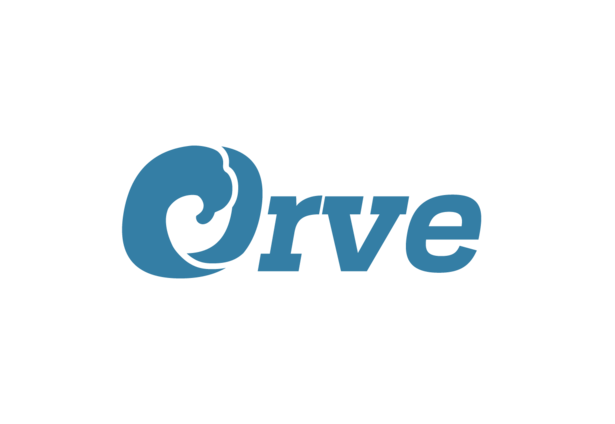 Orve keeps a database of the available tickets and allows the user to keep track of where, when and to whom these tickets are sold to. The app can bill customers via Venmo or Square, but also has a web application framework that allows cash transactions as well. 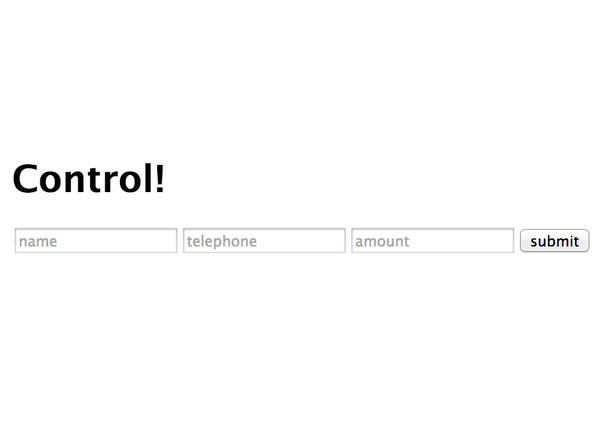 Tickets sold to students are recorded in the database and made available at the will call window at the show. As the software and hardware the app uses is free, we hope to see the app streamlining ways student groups manage attendance for their shows and events. It allows people to worry less about marketing and concentrate more on the show itself. Comments for this submission are closed. View the software in rawota's portfolio to continue the conversation.